"vSphere vMotion – Leverage the advantages of vMotion (zero-downtime migration) without the need for shared storage configurations. This new vMotion capability applies to the entire network." Looks wonderful, isn't it? 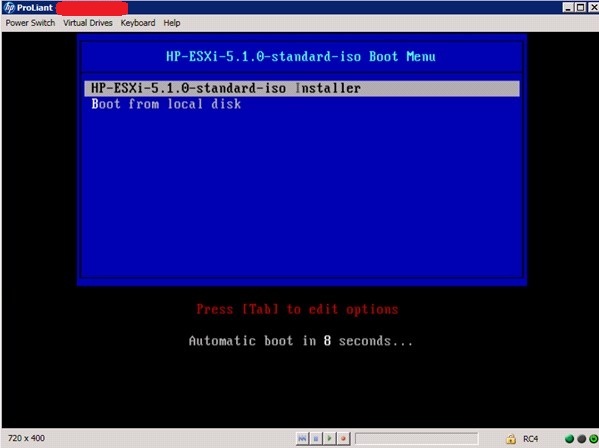 So i decided to upgrade some of my ESXi running on ProLiant BL460c G7 servers from vSphere 5.0.0-768111 to vSphere 5.1.0-799733 using the file 'VMware-ESXi-5.1.0-799733-HP-5.30.28.iso' which has just been released from VMWare for HP servers. 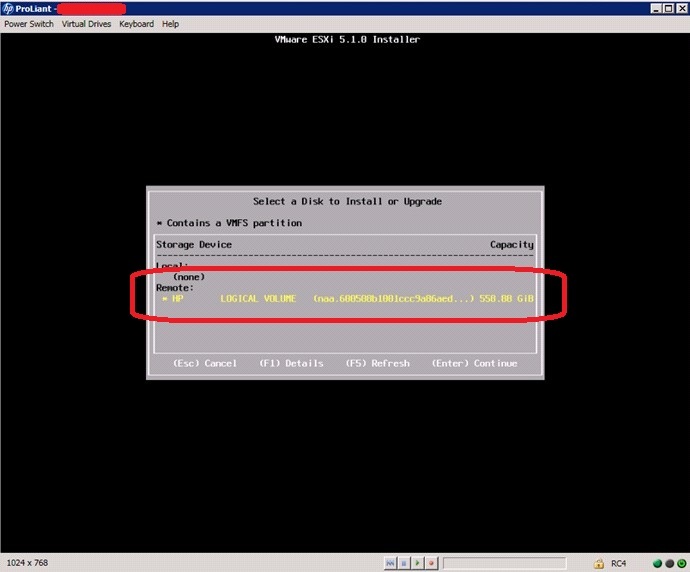 It definitively looks like I cannot manage ESXi 5.1 hosts from VirtualCenter 5.0. What a pity. I have to downgrade because I don't feel like passing to VirtualCenter 5.1 right now as we don't have any information about stability on this version. Has anyone of you already upgraded VirtualCenter to version 5.1? Please let me know how your upgrade went and if it is as stable as it should. Upgrading vCenter before the hosts has been a requirement for several versions now. It's been pretty rocksteady in one of my environments. Little challenge with the SSO and WEB Clients...I would recommend upping the resources or splitting out the roles. @ Anthony, Tnanks for your feedback! 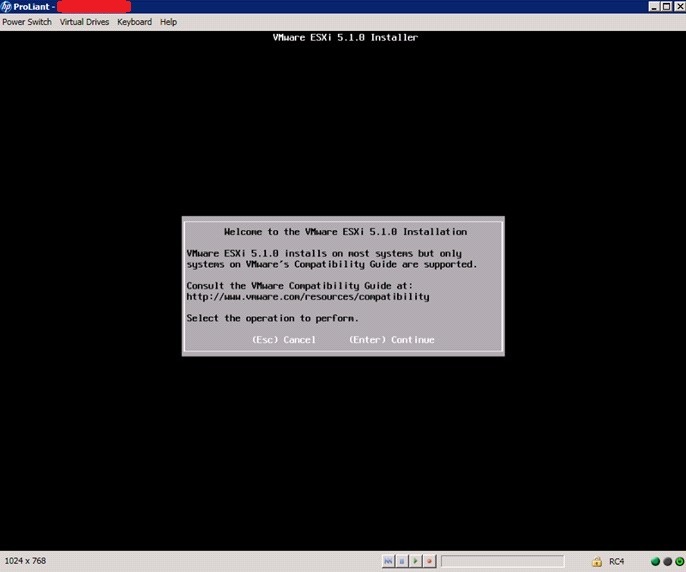 We are running vCenter 5.1 managing esxi 5.0, 5.1 and 4.0.
vmware has made the install process a little bit mor complex, u have to has the 3 pre requisite roles to install vCenter, SSO, WEB, Invetory. 5.1 console works with ie10 component, so it has no problems with windows 8. Update manager works fine, but SRM 5.1 only has a few SRA released. In my case we have DS3500 and cannot find the SRA for SRM 5.1 just got for 5.0 and 5.0 u1. :(. neither vmware or ibm could anwser me when it will be ready, so i have to stay in 5.0 in prod for the moment. @ Mar1an0, I appreciate your deep feedback on vCenter 5.1 and on SRM 5.1. What solution do your use for VMs backup? Have you already tried vsphere data protection? Thanks! so what about the initial issue , will vcenter 5.0 support hosts running 5.1 ? any one tried it ? No, it won't, it can't. 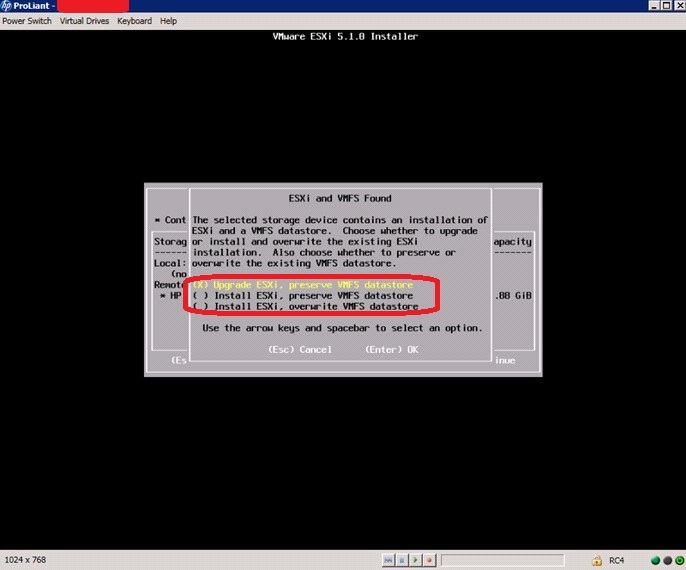 You have to upgrade vCenter first, than upgrade your hosts.